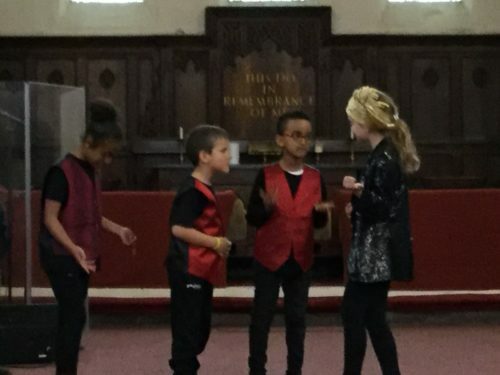 ‘Amazing Love’ solo sung by the amazing Lola! 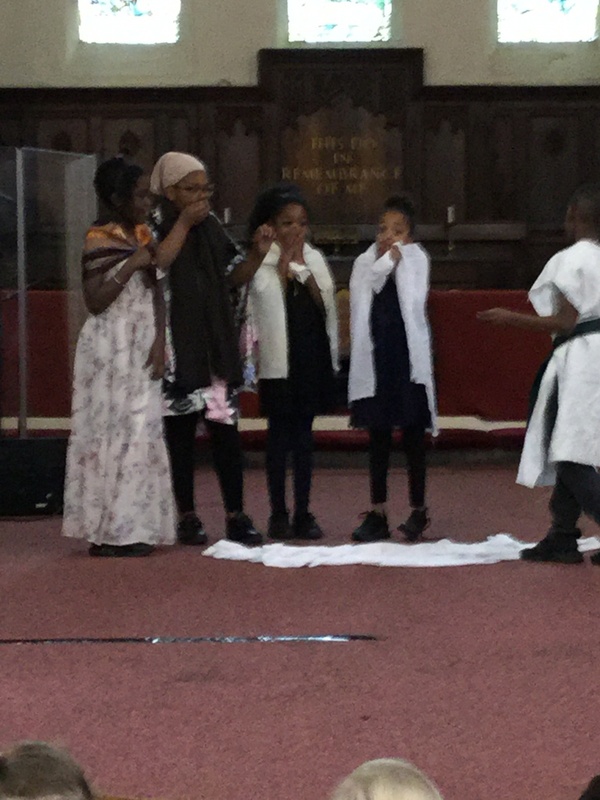 We had a lovely time at church celebrating all that Easter brings. 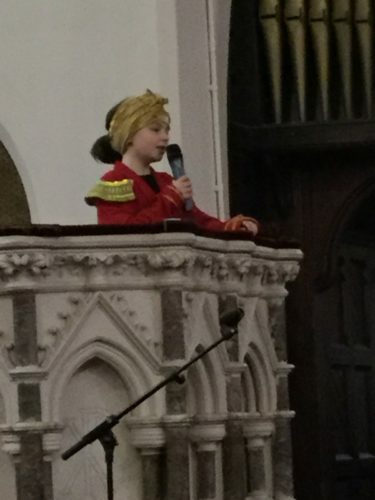 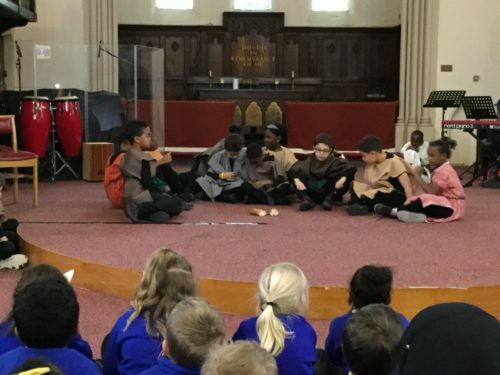 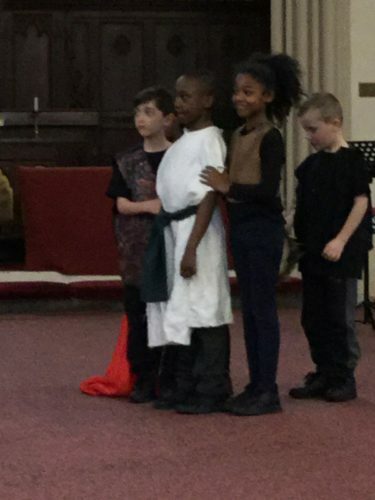 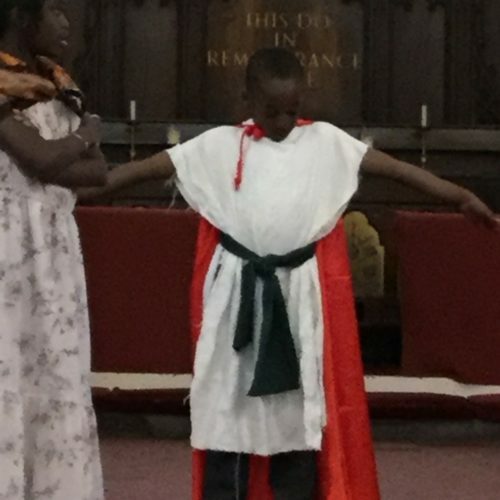 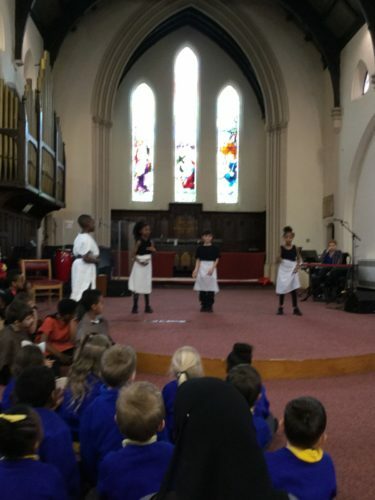 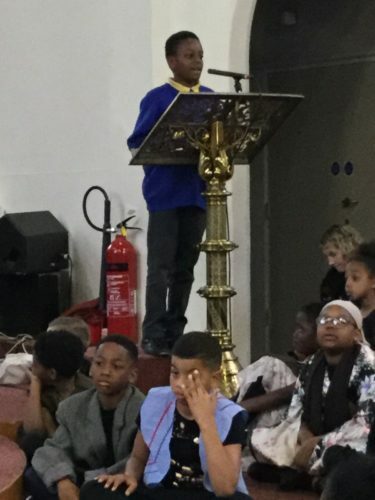 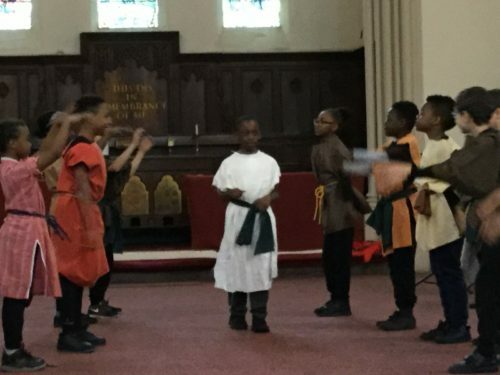 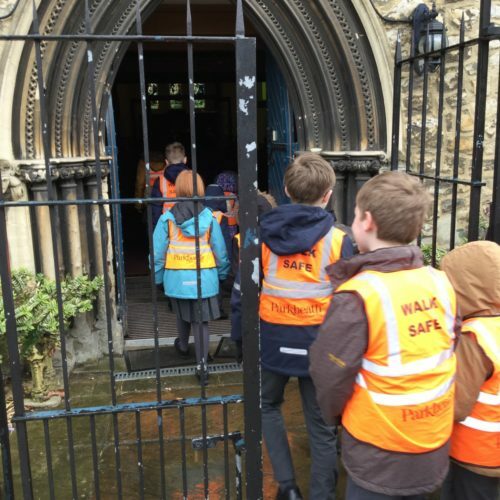 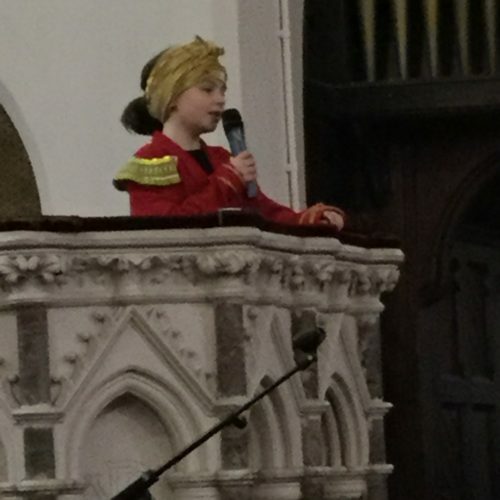 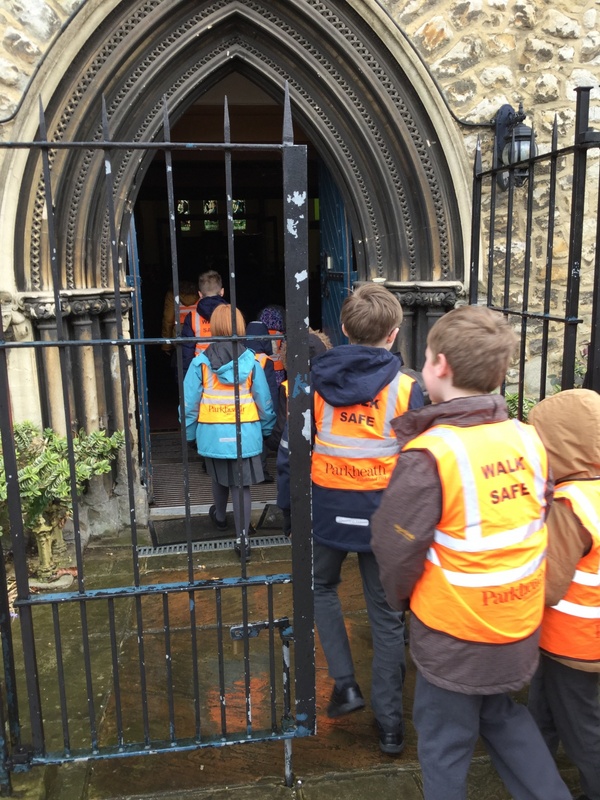 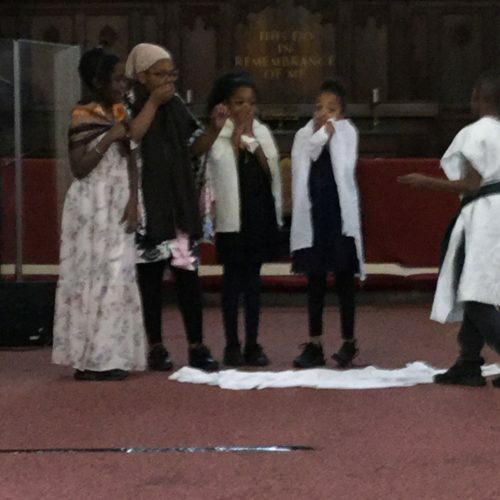 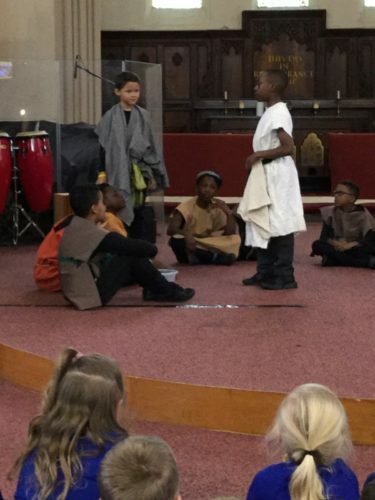 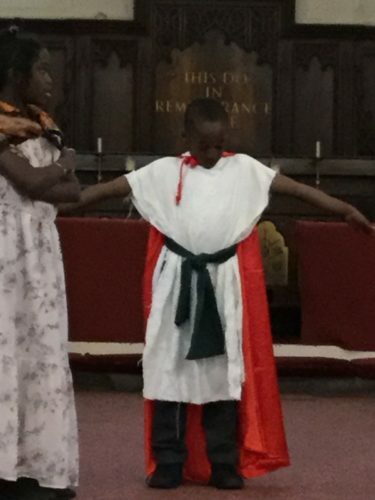 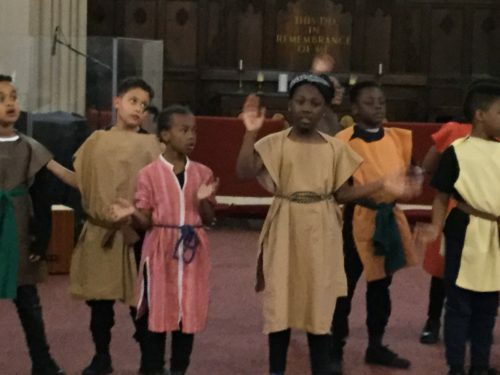 Year 4 were amazing with their acting of the Easter Story, brought to life by the children’s singing and beautiful readings from Year 6.